We are Consulting Engineers who advise on all matters relating to the development of land and assets since 2002. 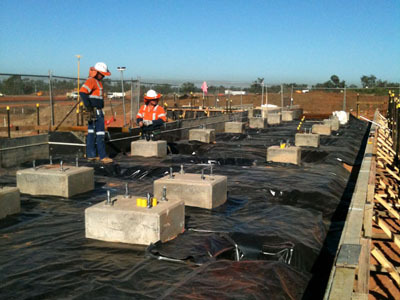 We specialise in ground conditions assessment for the built environment supervising site investigation and data collection for contamination, mining and natural risks. 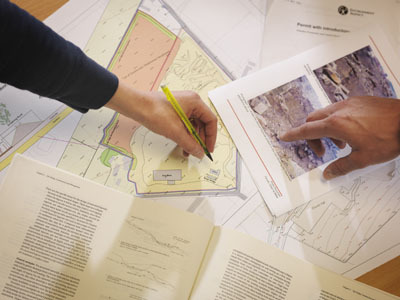 We project manage the process from feasibility to planning approval for development for residential, commercial, mining or waste management uses. 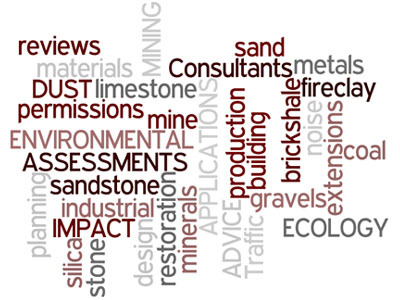 The Managing Director and Principal Engineer have over 30 years of working experience with clients on all aspects of land development, mineral ownership, waste management, and brownfield regeneration to the construction sector to deliver cost effective and unique solutions..
See our positive feedback from clients, here. Check out our latest news. .
Planning applications and project management of the specialist consultants for housing, self-build, land improvement, quarrying, mining, waste management, regeneration and commercial development. Brownfield regeneration including, phase 1 risk assessments, phase 2 site investigation, remediation strategies and supervision of, and validation of, the work on completion. Environmental monitoring of ground gas and water on former mine sites, landfill sites and contaminated land, to ensure compliance and assess the background environmental conditions. 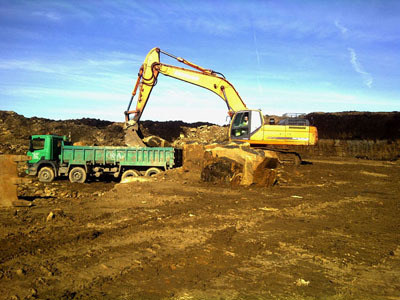 Permit Applications for Waste Management, Recycling, Recovery and the Reclamation of land. 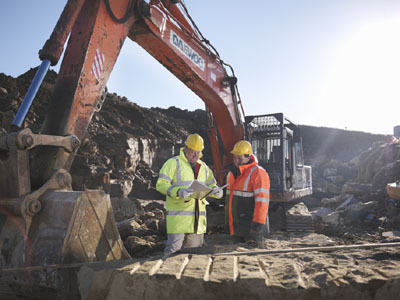 Health and Safety Audits and Geotechnical Assessments for Quarries, Mines, Waste Sites and Construction Projects involving Earthworks. 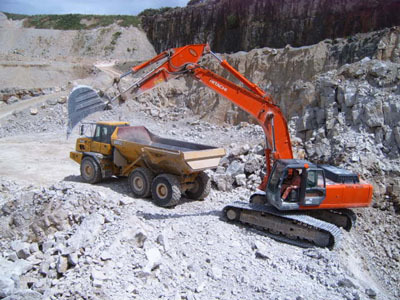 Design of Quarries and Mines for a wide range of mineral products worked in the United Kingdom. The company specialises in building stone quarries and brick earth as we have worked closely with the major providers of stone and bricks in England for over 30 years. 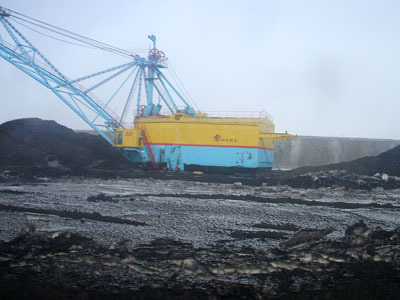 Coal Mining Risk Assessments, other mining and ground condition risk assessments for the development of land, and the design of foundations and ground investigation. 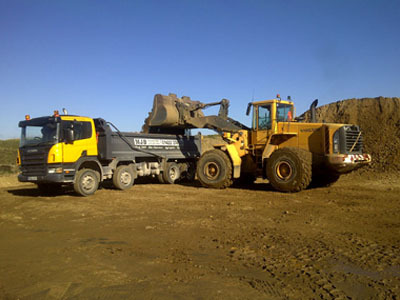 Project managing earthworks, construction and mining projects, for a wide range of clients. Asset and Reserve Evaluation, Valuation of Minerals and Waste Assets.